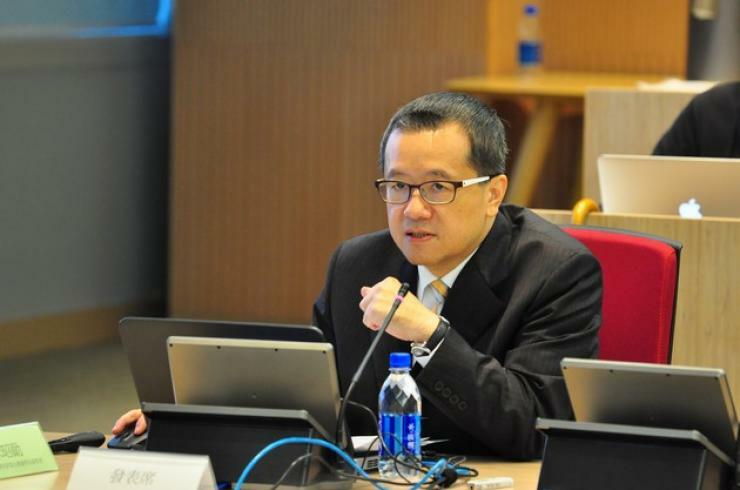 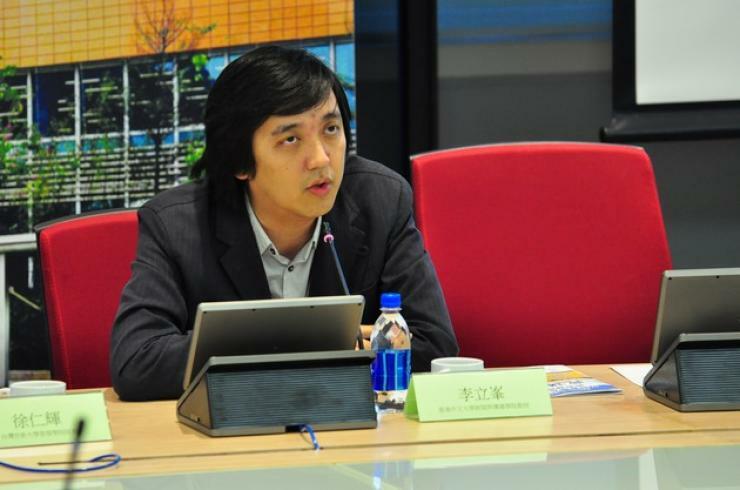 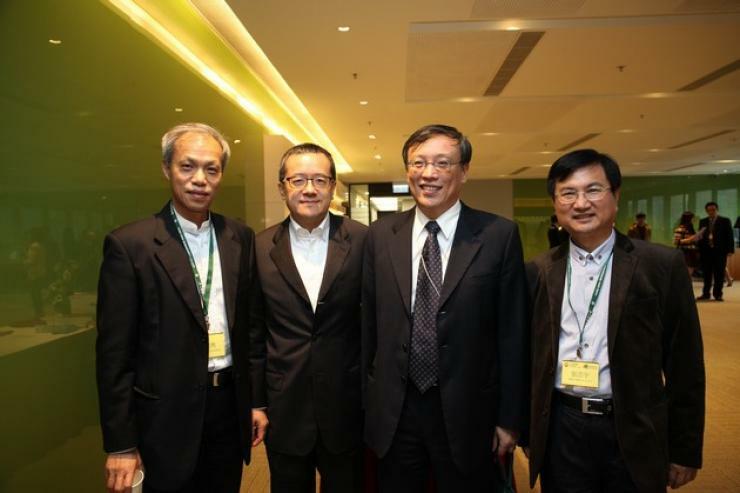 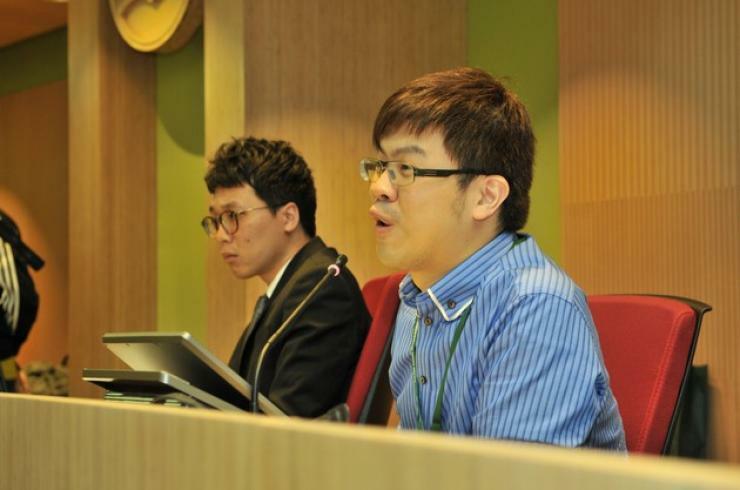 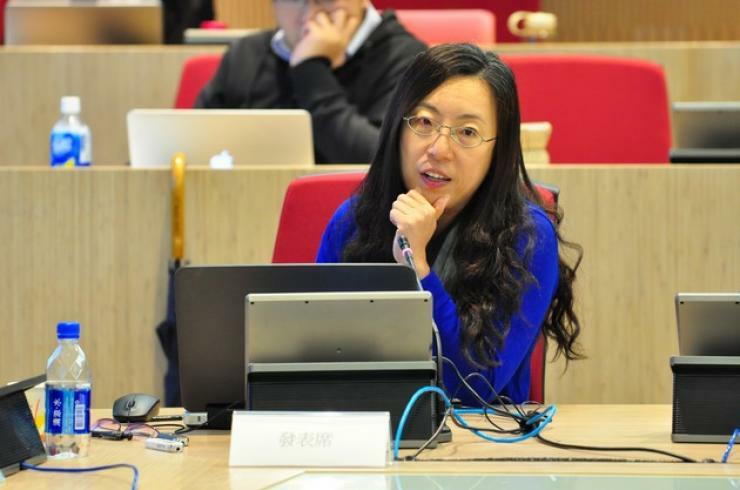 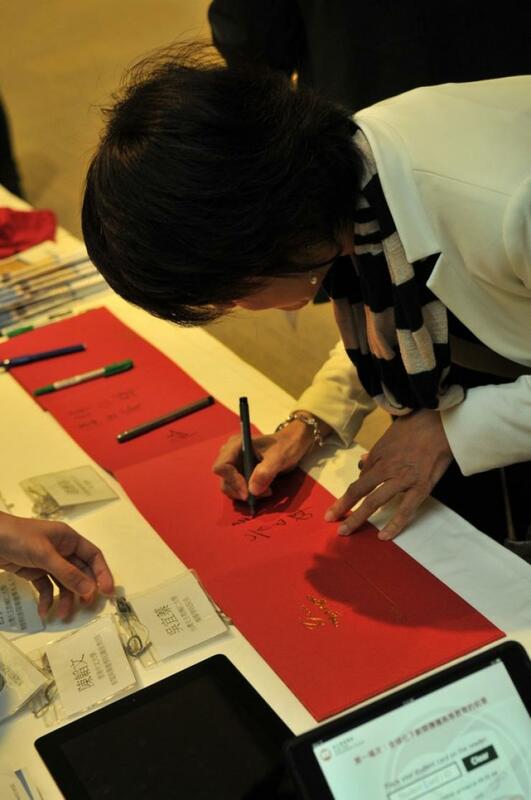 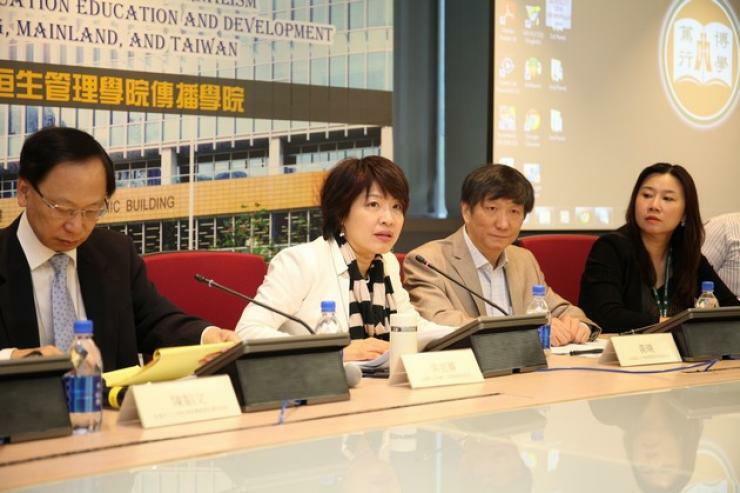 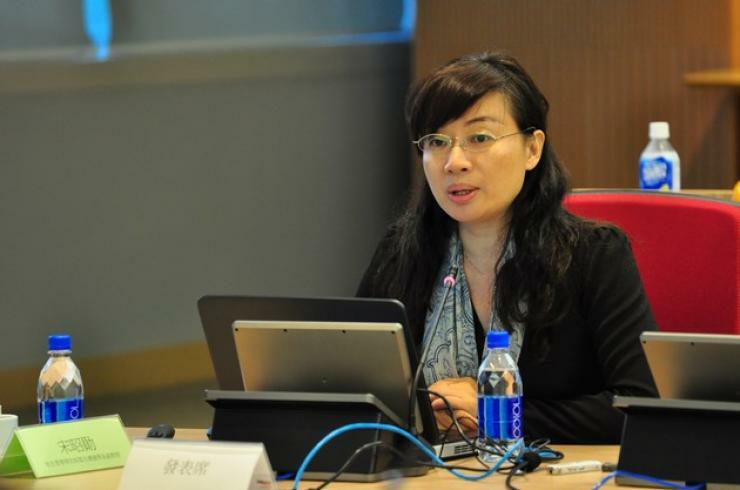 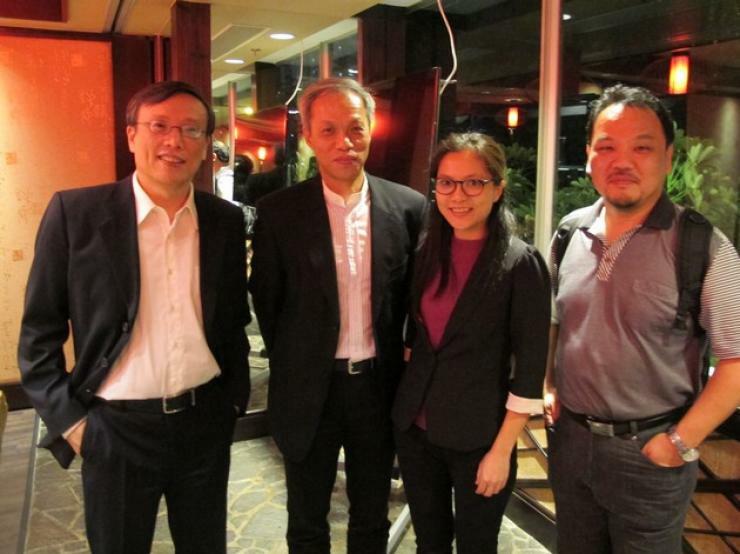 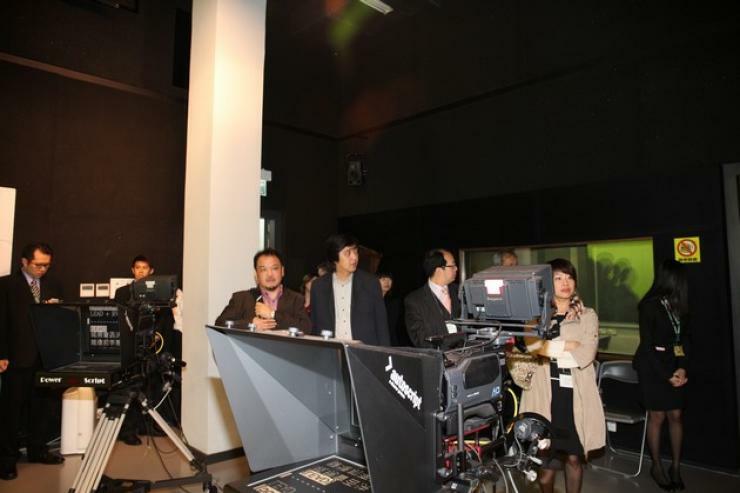 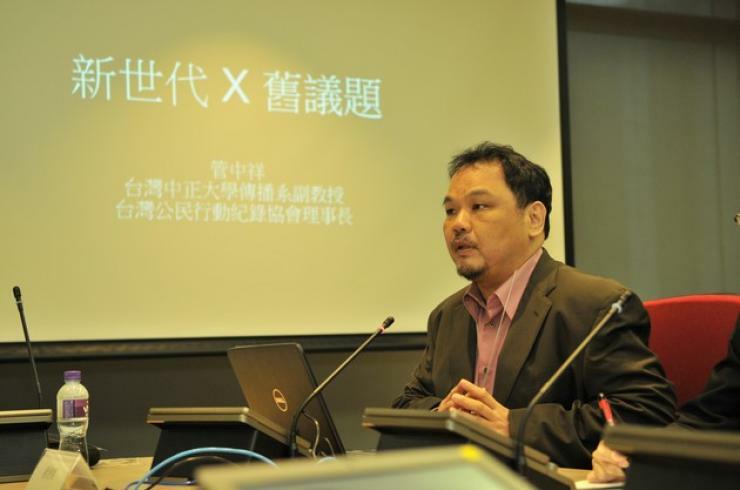 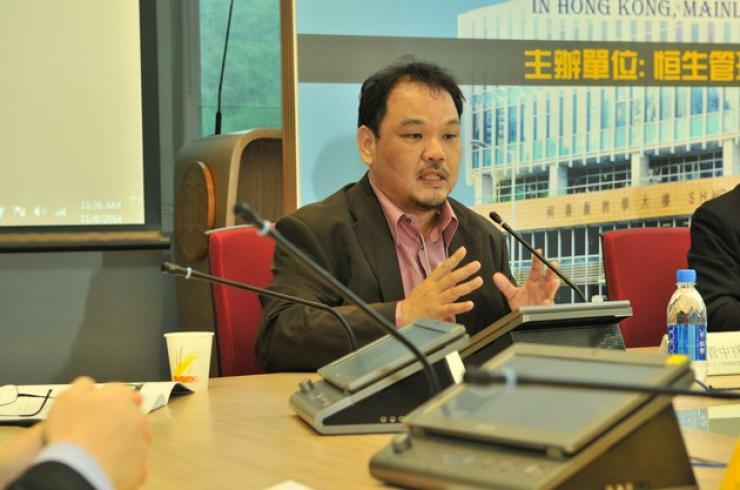 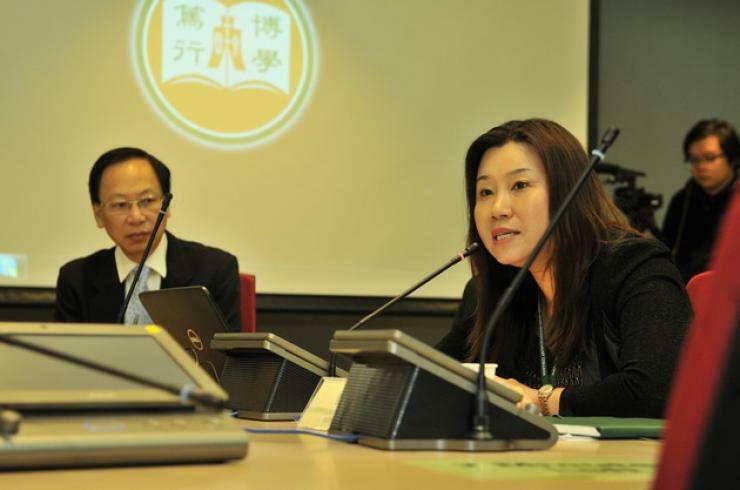 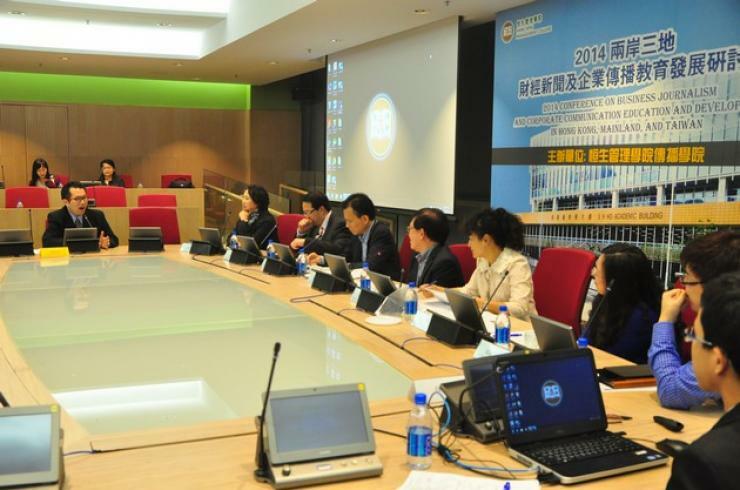 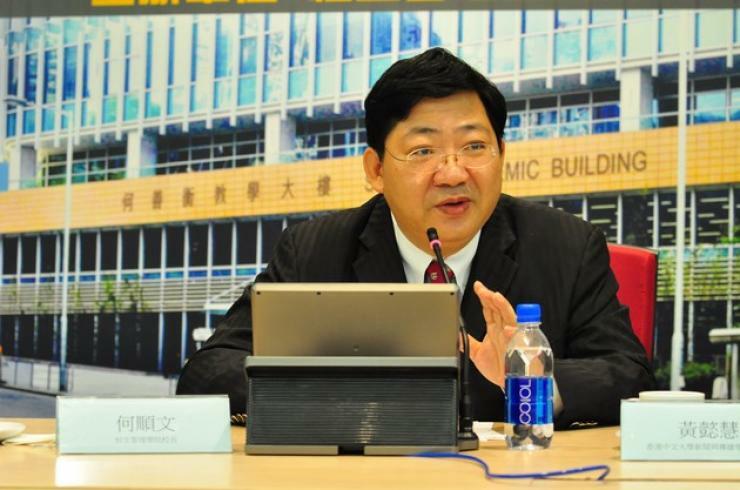 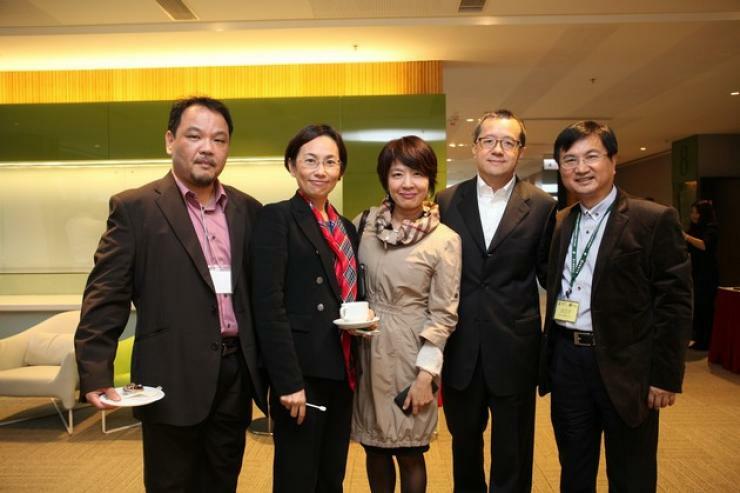 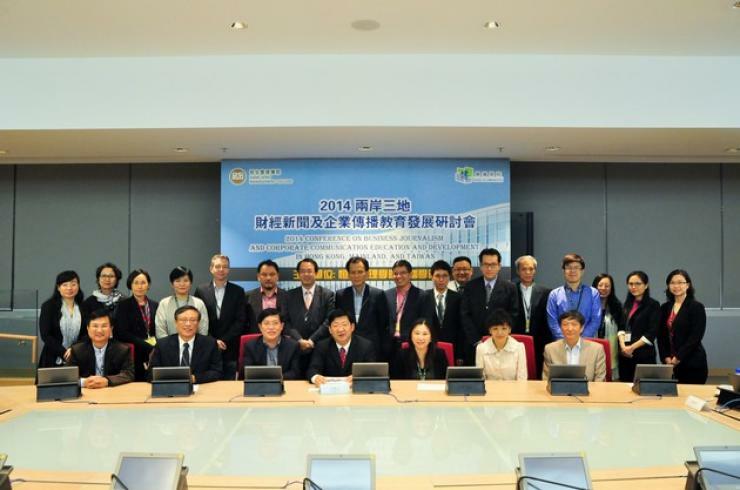 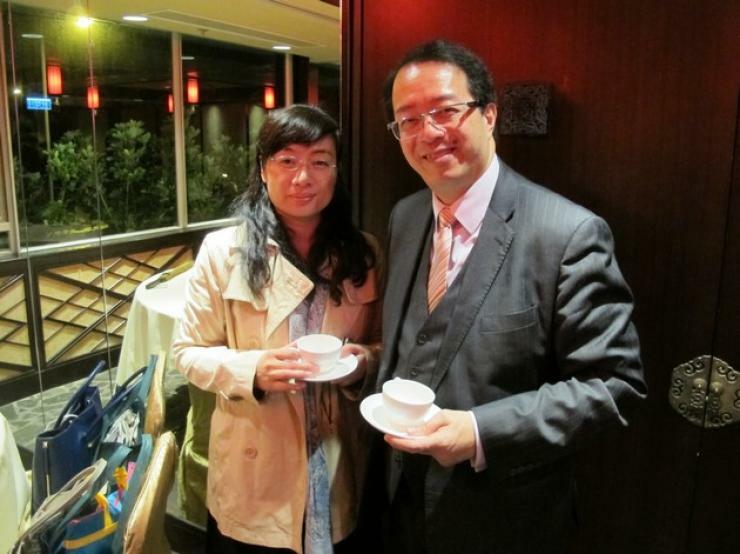 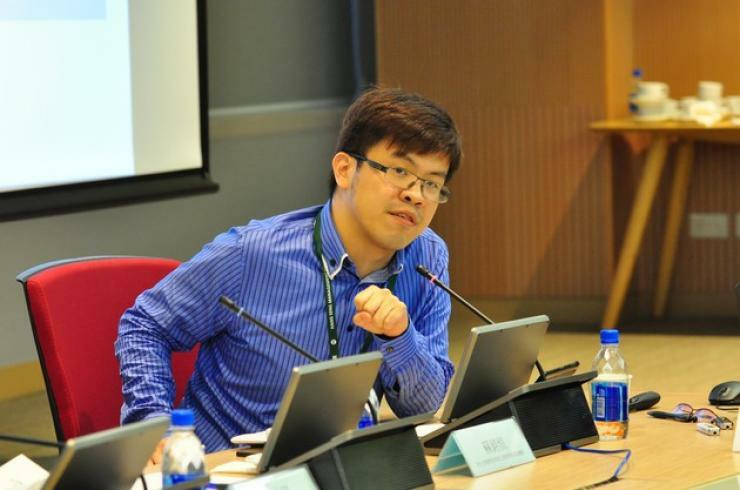 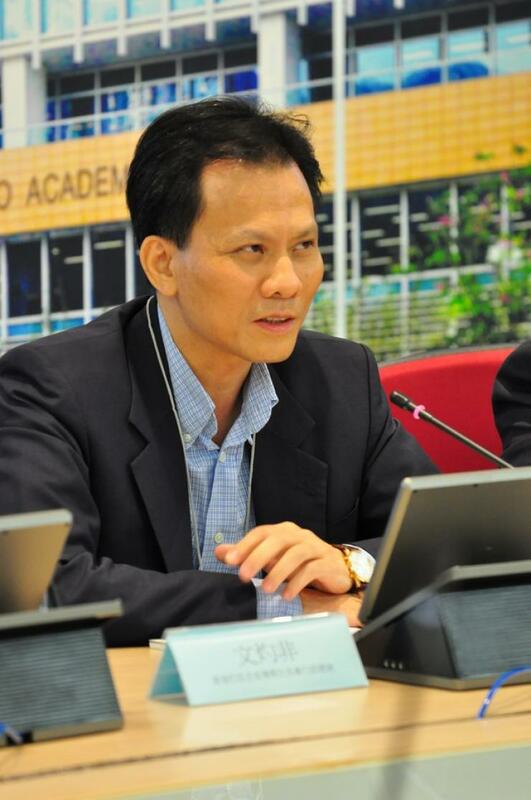 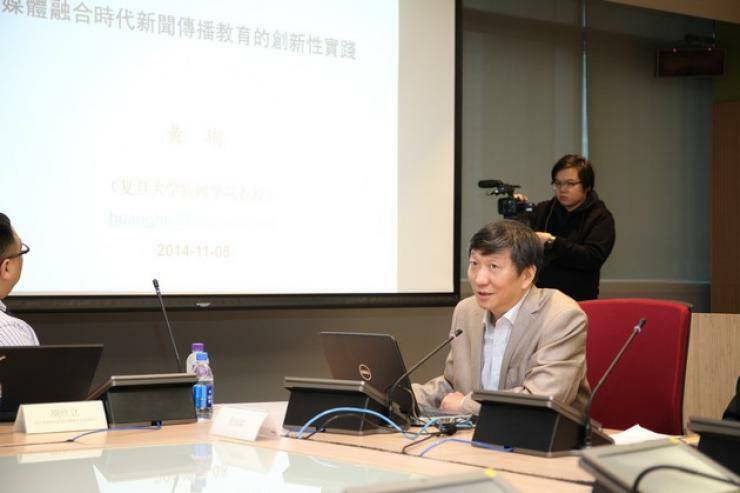 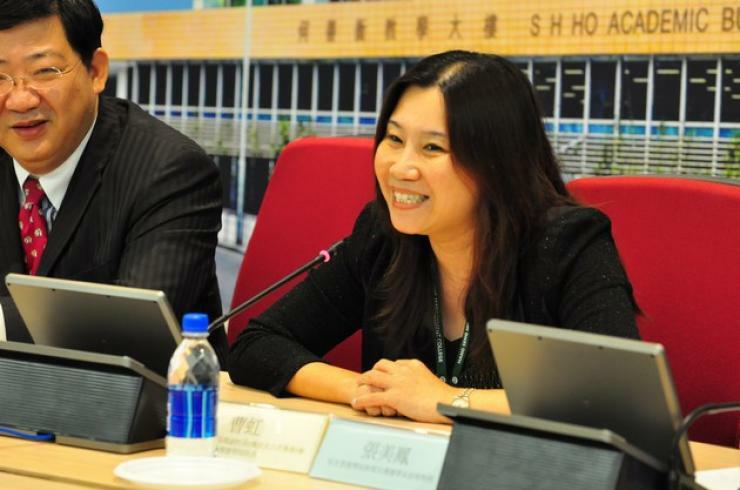 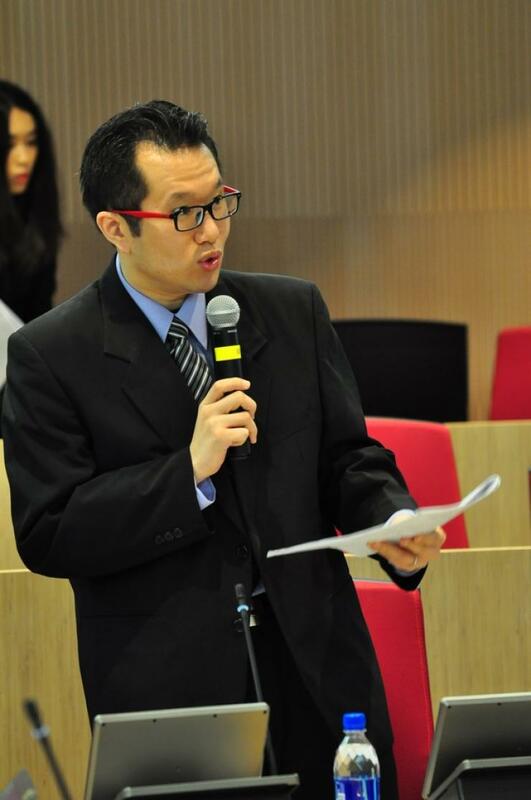 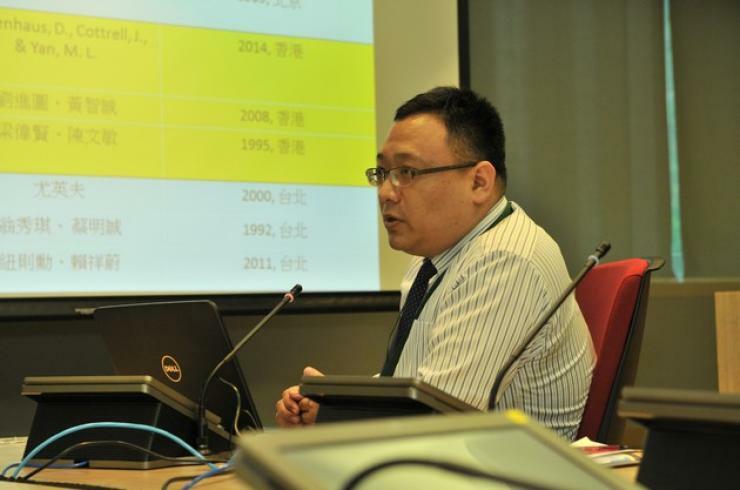 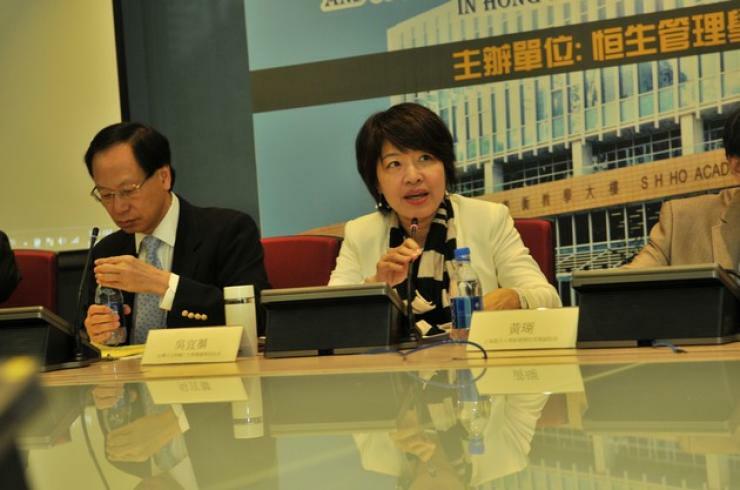 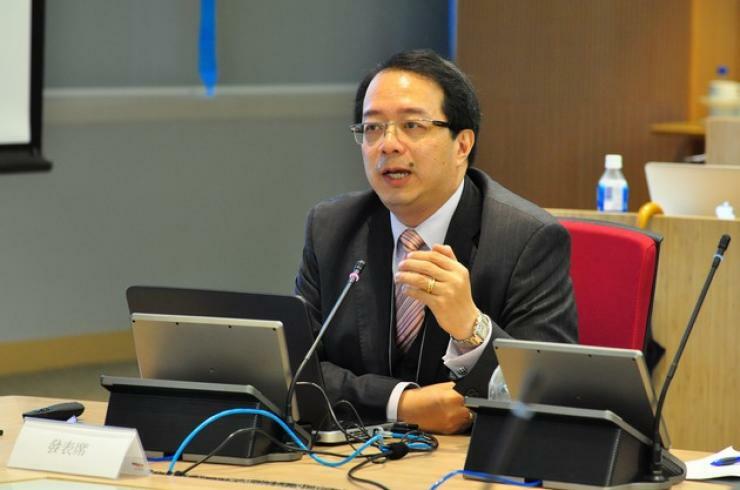 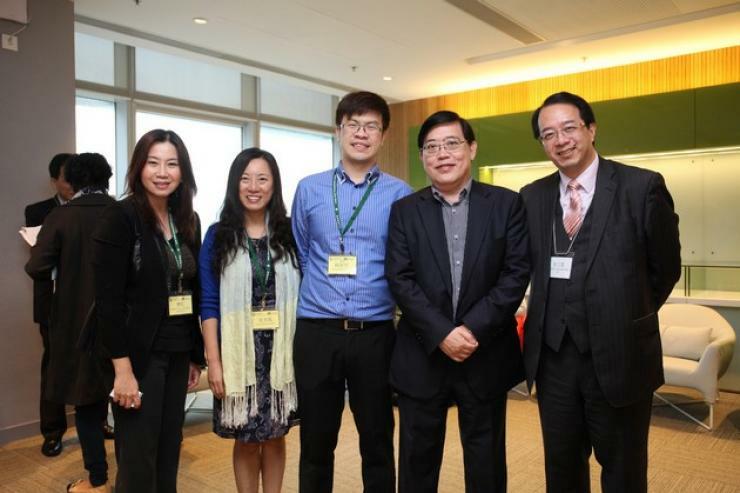 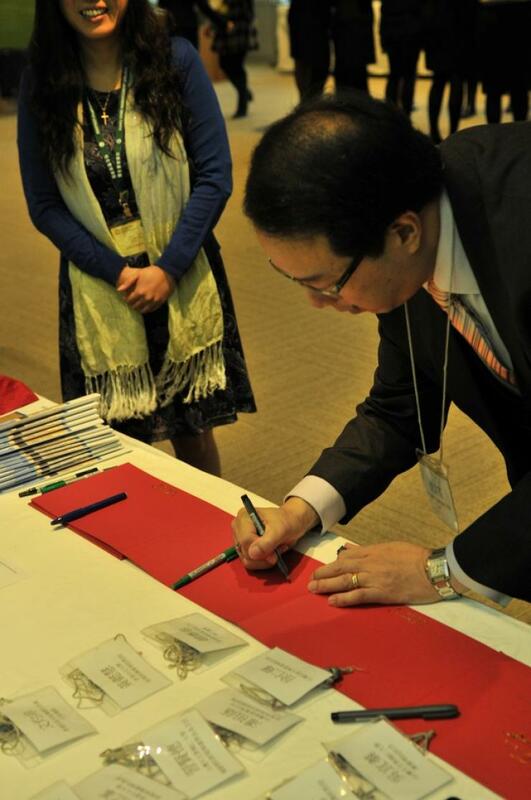 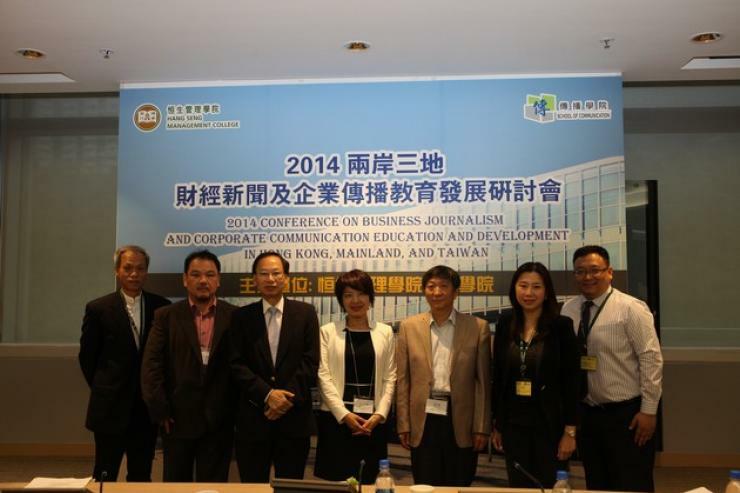 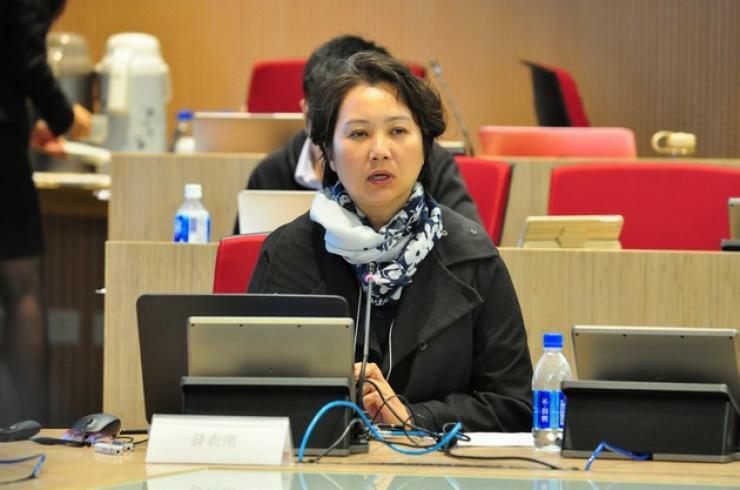 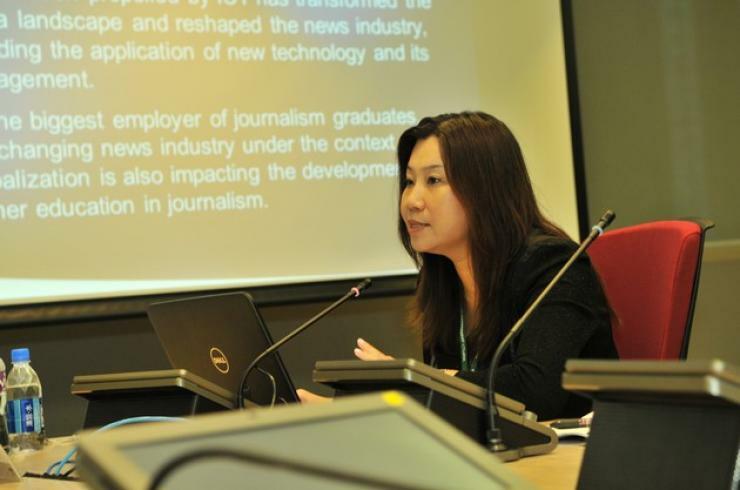 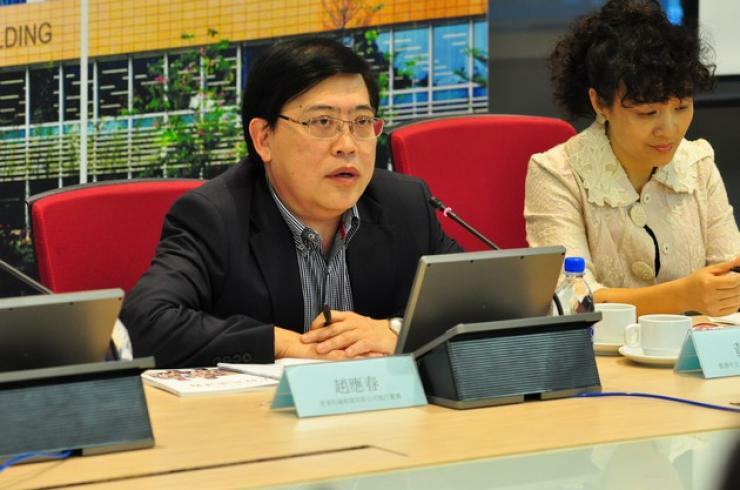 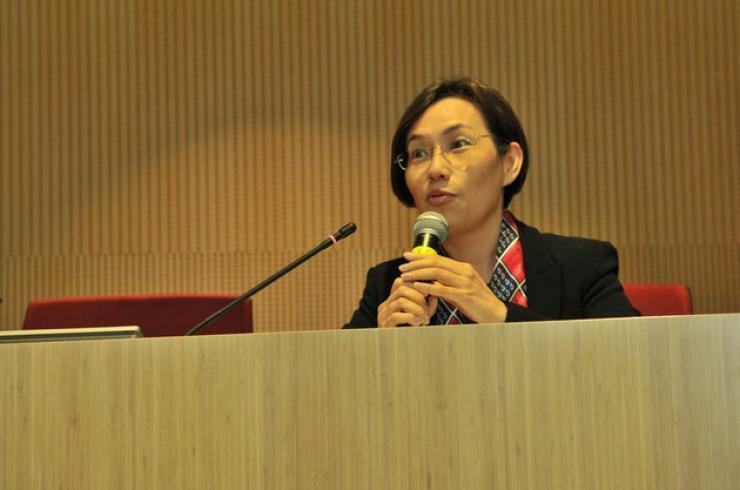 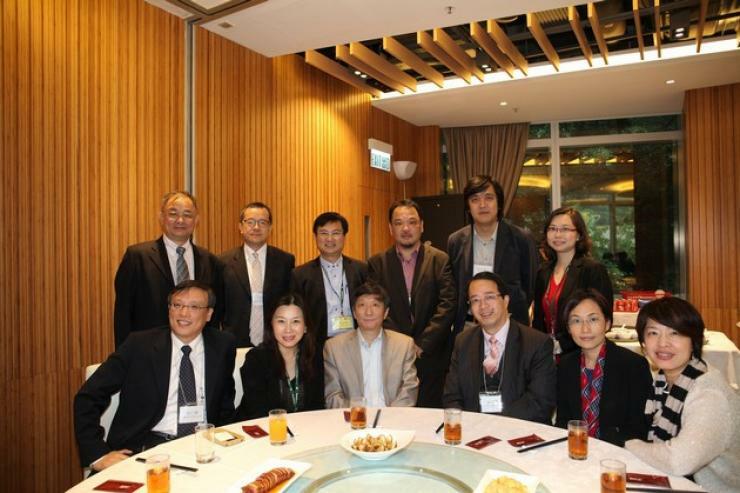 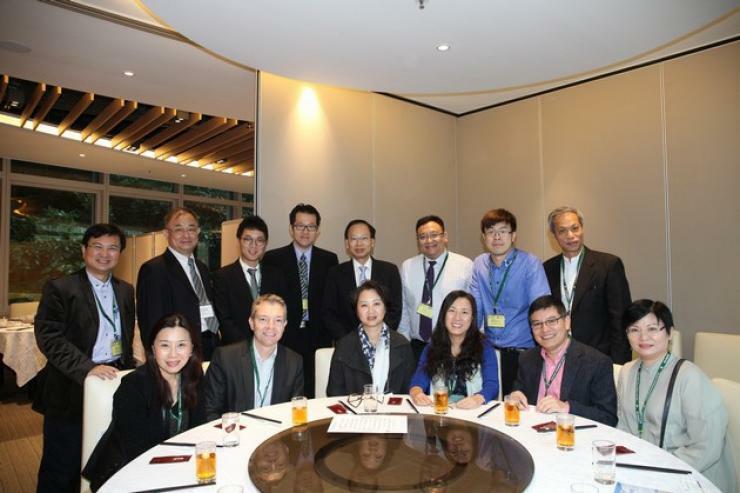 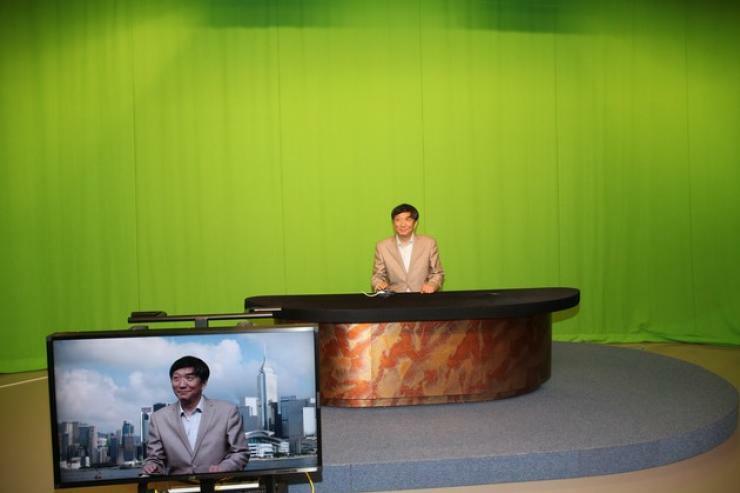 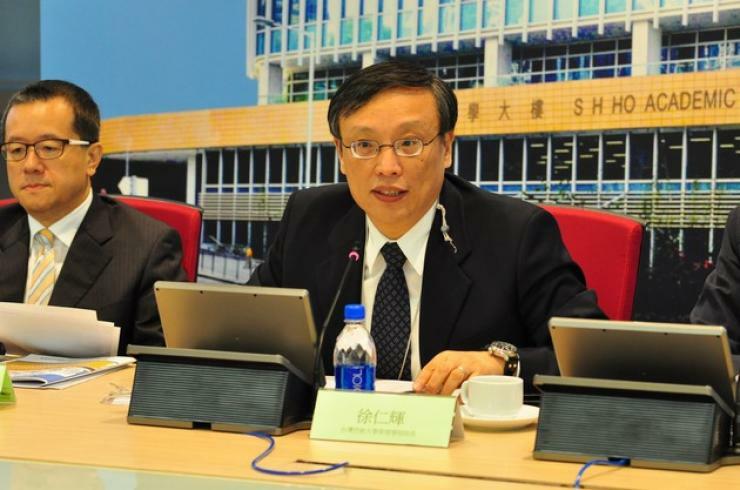 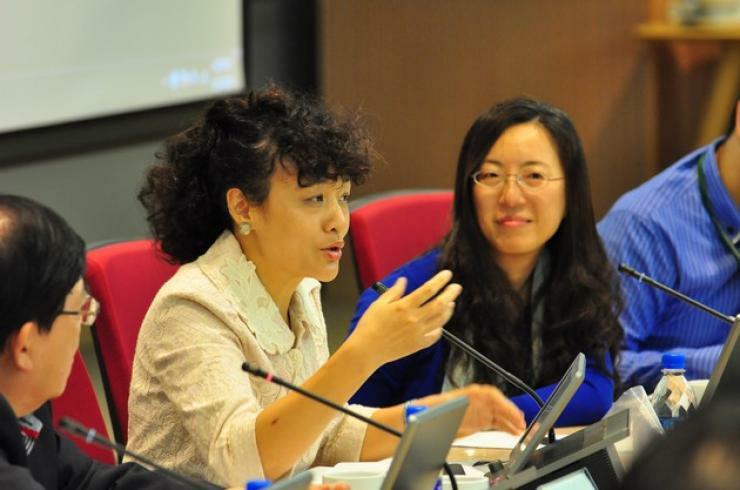 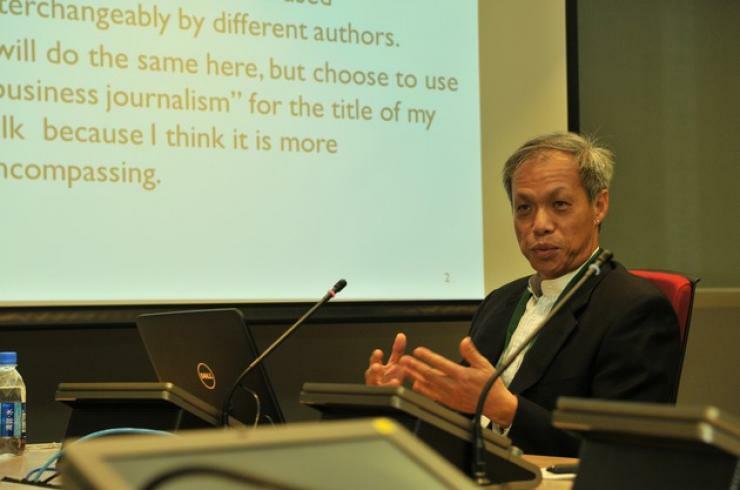 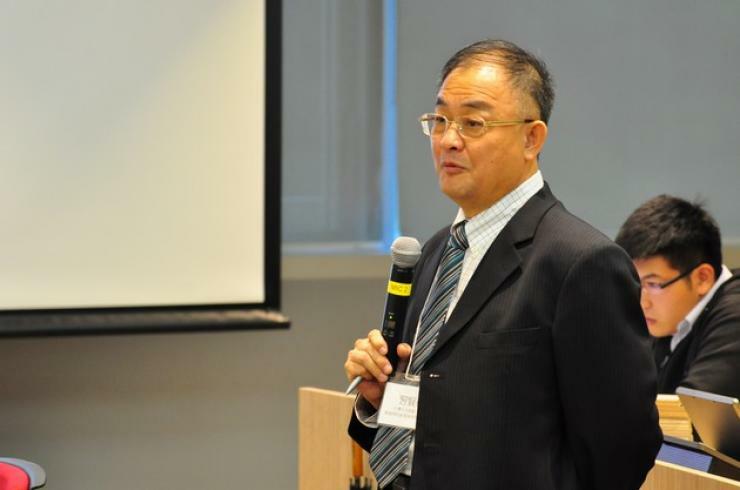 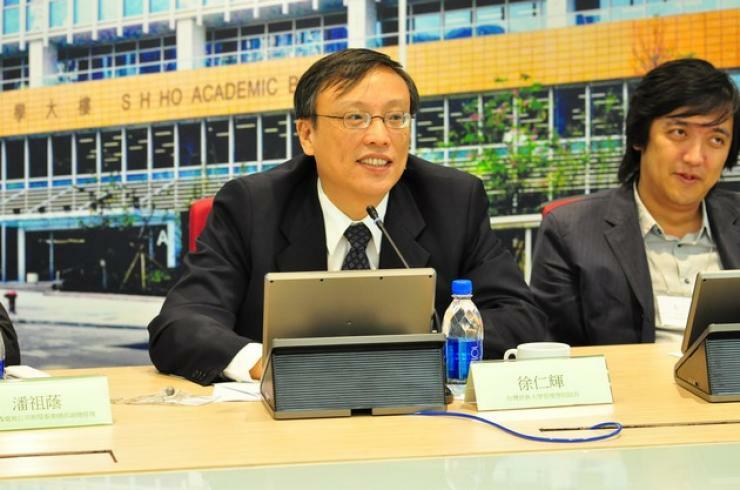 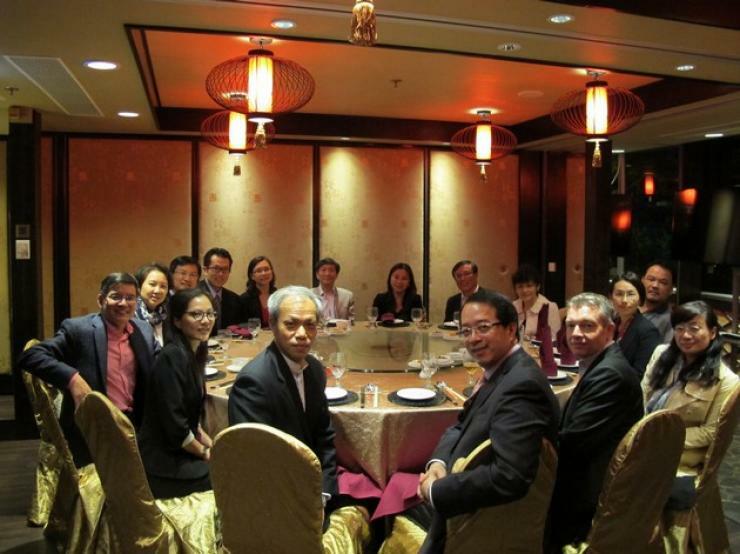 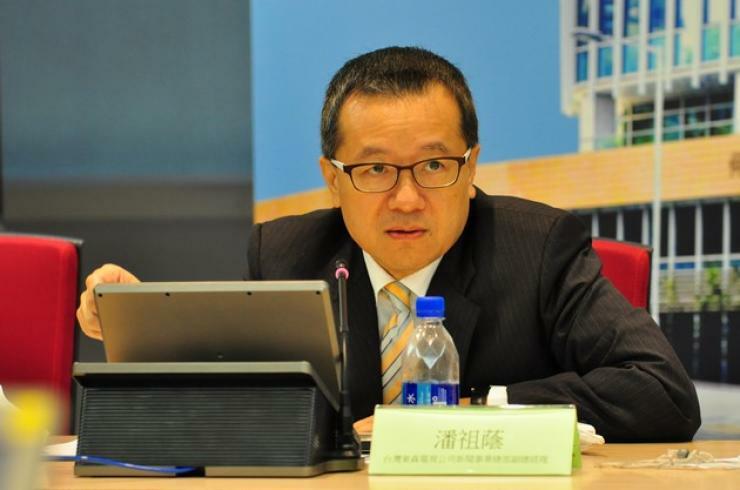 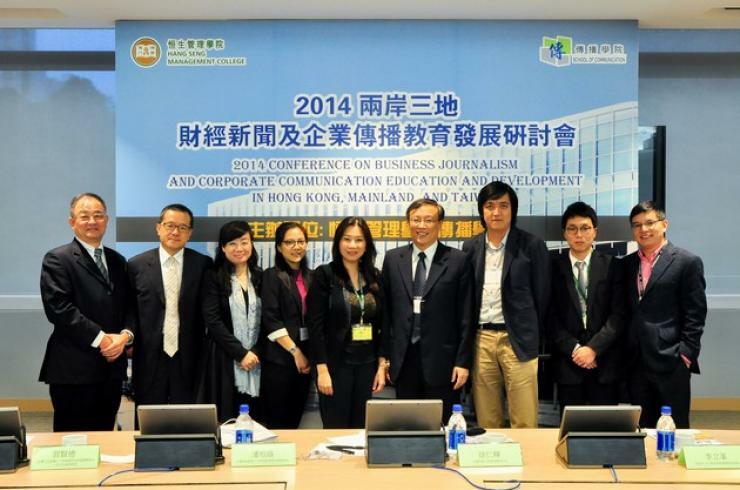 The School ofCommunication, Hang Seng Management College held the 2014 Conference on theDevelopment of Business Journalism and Communication Education in Hong Kong,Mainland, and Taiwan on 8 November 2014. 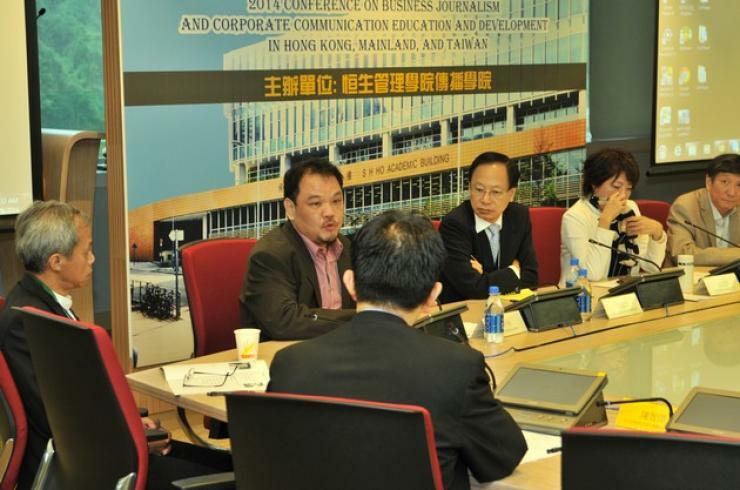 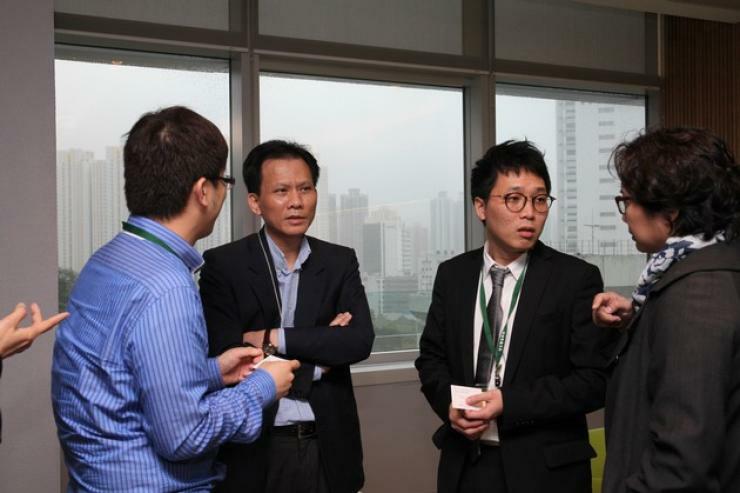 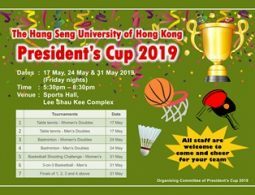 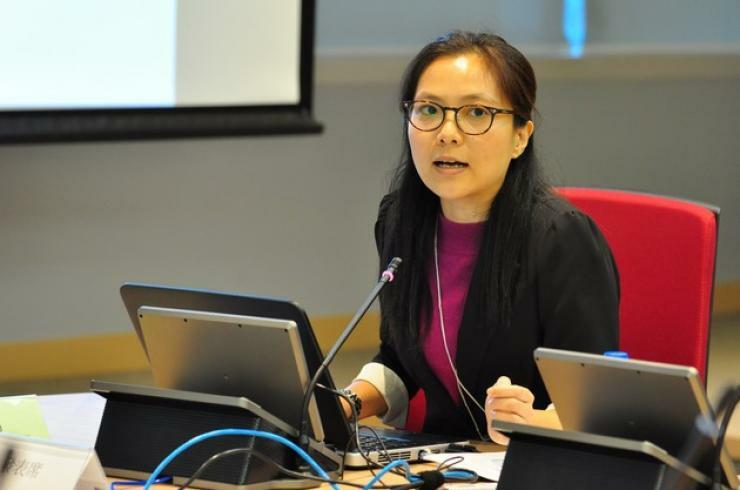 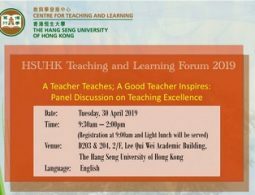 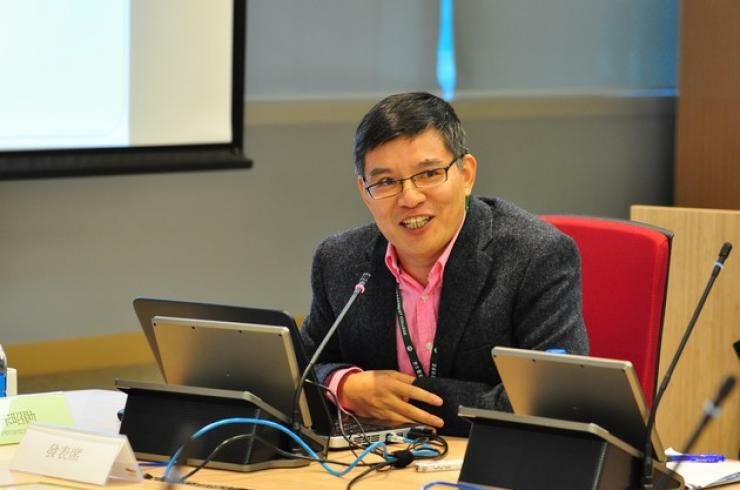 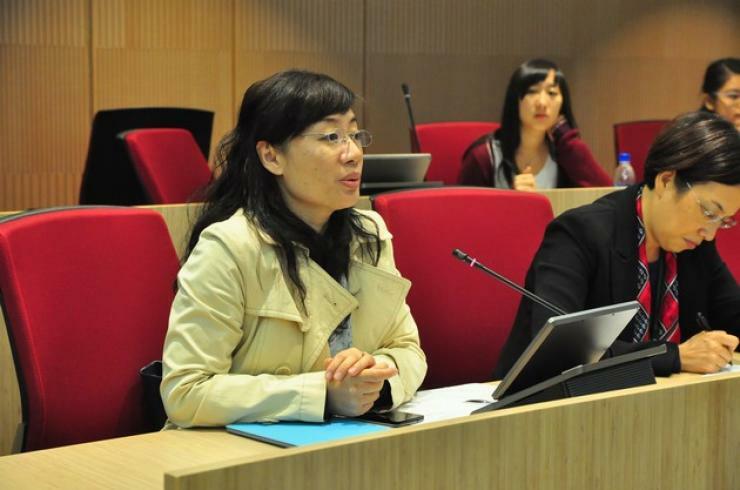 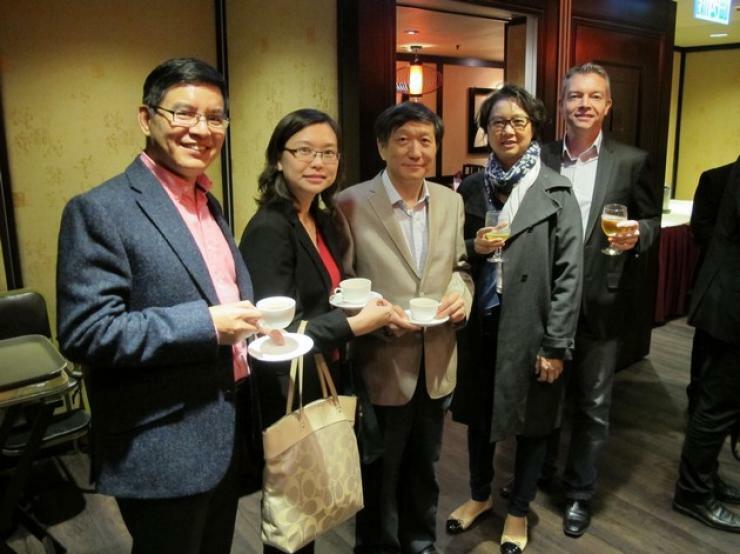 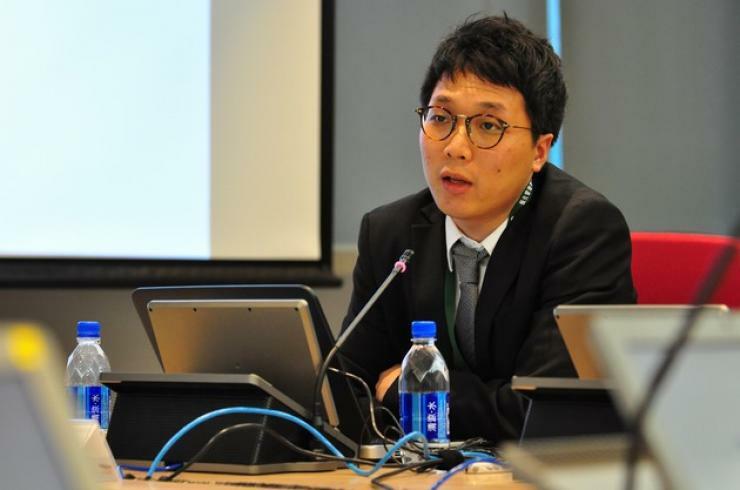 This conference brought togetherexperienced professors of Journalism and Communication and media professionalsacross Hong Kong, Mainland and Taiwan to share views on the important areas ofBusiness Journalism and Communication education. 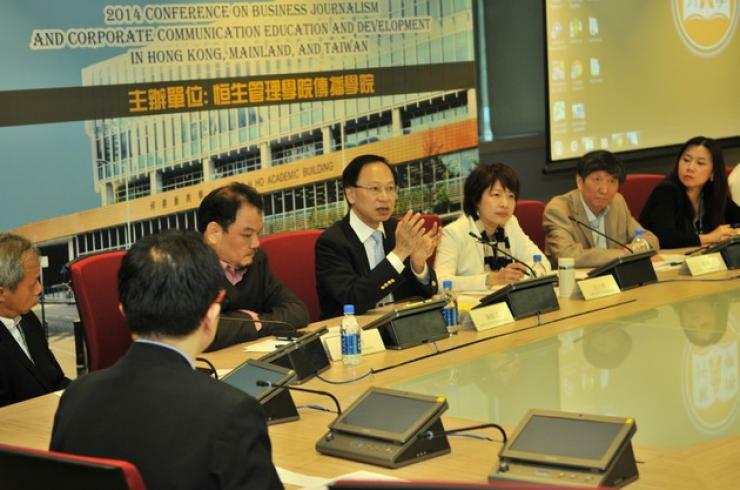 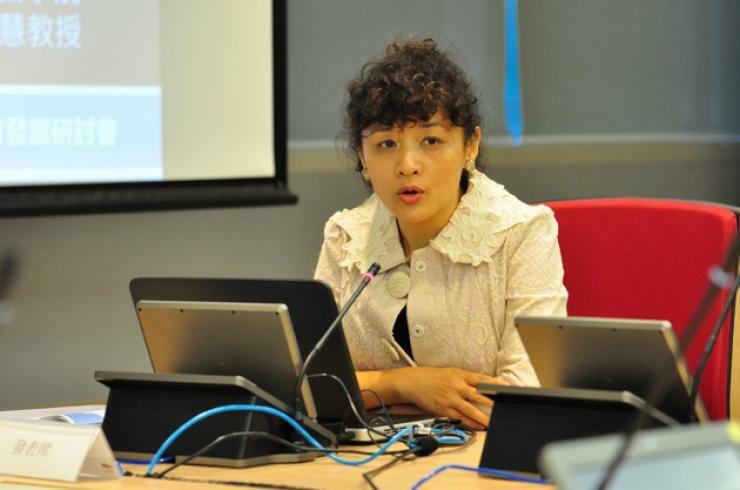 During the Conference, theparticipants expressed their views and discussed enthusiastically on three mainthemes which were Higher Education of Journalism and Communication – Prospectsin Globalised World, Development of Business and Financial Journalism, and Developmentof Corporate Communication and Education in the Internet Era: Challenges andOpportunities. 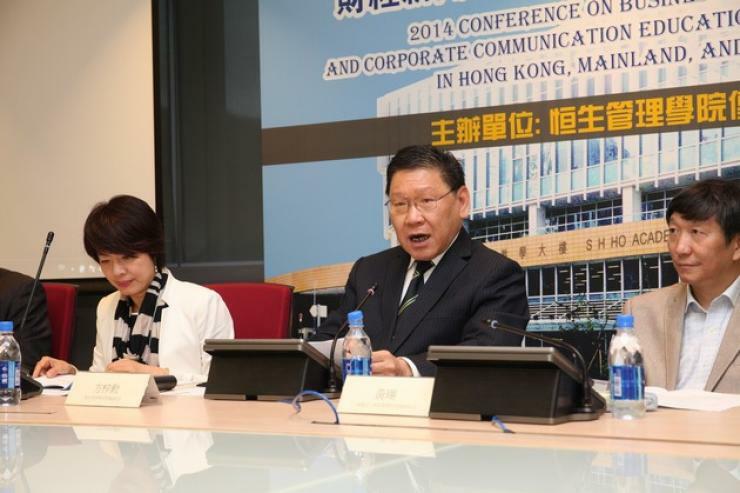 The fruitful results of the conference have brought inspirationto the development of Business Journalism and Communication education and laid asound foundation for further cooperation.